Nestled in the northwestern area of Baltimore County, Genesee Valley Outdoor Learning Center creates a unique yet rewarding opportunity for all ages, providing athletic fields for play and teambuilding elements for learning. Genesee Valley takes pride in providing a place for play for local athletics, allowing their fields to be used for school and recreation team’s practices. 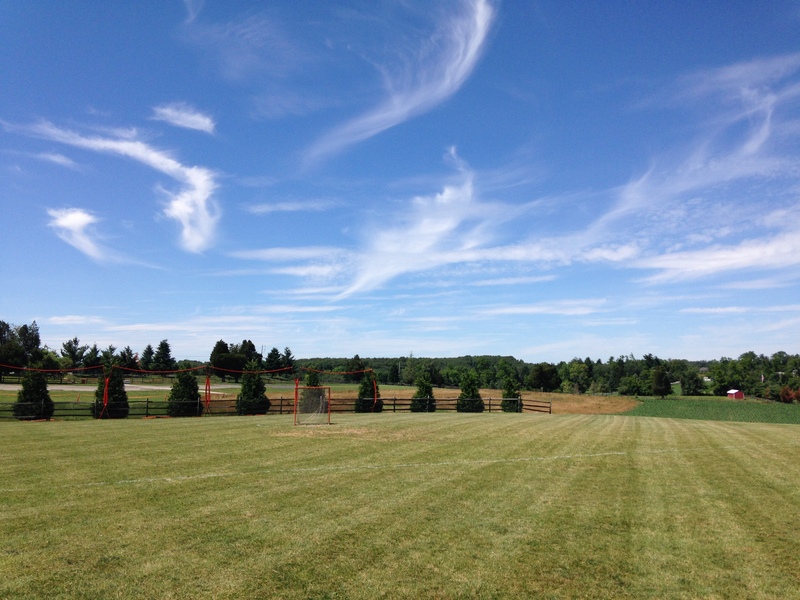 Event rights holders and league owners may also rent out fields for athletic use, as this 150 acre facility hosts lacrosse, soccer and field hockey tournaments as well as cross country and trail runs, serving nearly 150,000 individuals annually. 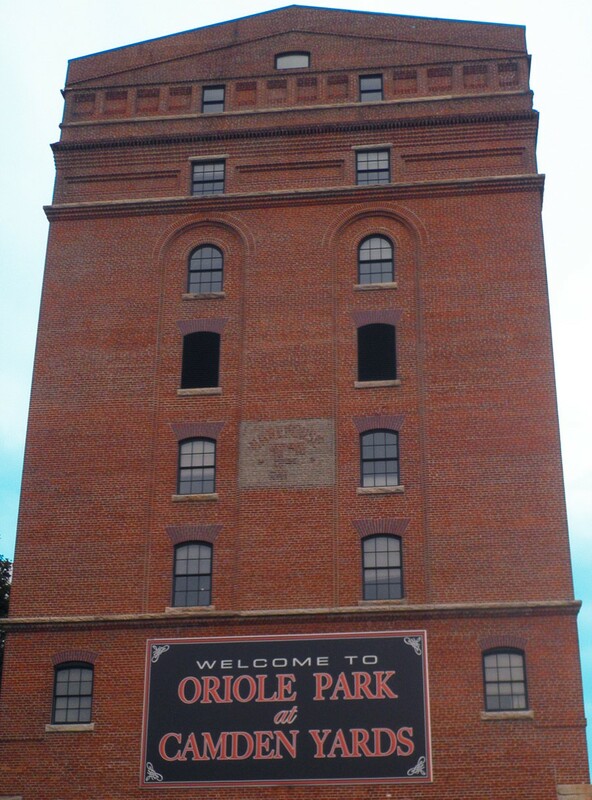 Just because one may not be on an athletic team does not mean the road for outdoor fitness and fun has ended. Genesee Valley Outdoor Learning Center offers youth and adult teambuilding opportunities, with the opportunity to bring your company, church group, family and more for a unique and rewarding experience you will not forget. Not only can your group be comprised of up to 200 people, but the group also gets the chance to participate in the challenge course, one of the largest of its kind in the county, consisting of 60 low and high rope course elements. 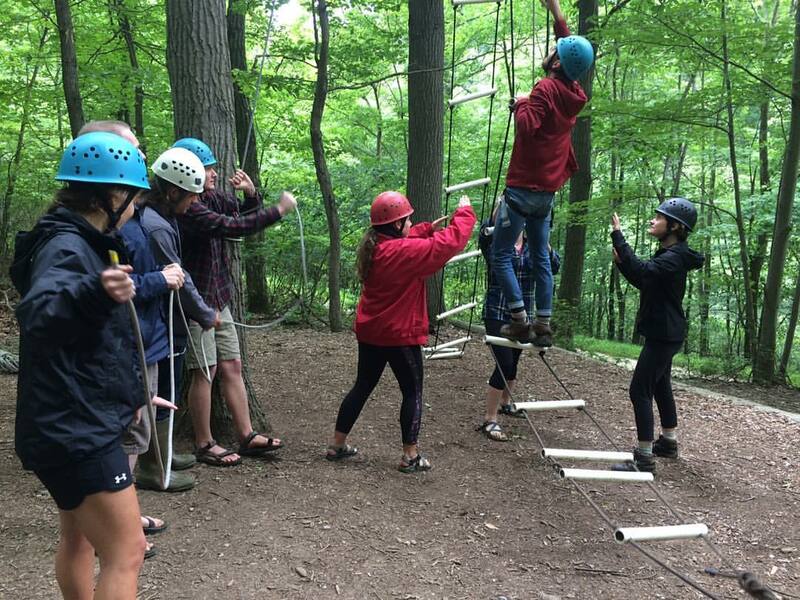 Genesee Valley Summer Play Day; c/o LaMonica Sports Inc.
One of the most fun events for kids and teenagers is Genesee Valley’s summer camp, offering their ropes course, canoeing, archery, rock climbing and more every week during the summer months. This is a great opportunity for kids and teenagers of all skillsets to work together on a common goal, as well as learning and having fun in the sun. Being a non-profit organization, Genesee Valley works extremely hard on and off the clock to provide outstanding facilities and service to its visitors. One of its biggest fundraisers is the Tom LaMonica 5K Run. Tom LaMonica founded Genesee Valley Outdoor Learning Center in 1981 and served as an important leader to the Genesee Valley community until his passing in 2010. The 5K run is a memorial to Genesee Valley’s founder and the biggest fundraising event of the year, helping support summer camps, teambuilding activities, field maintenance and other components that make GVOLC one of the most exciting yet unique outdoor learning centers around. To learn more about this extraordinary venue and your opportunity to rent the space, visit Genesee Valley’s website for more information.